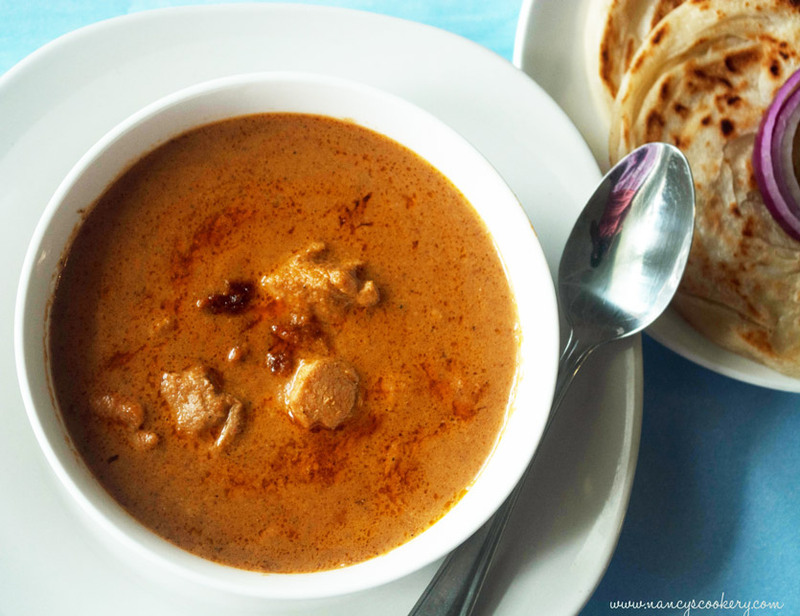 This recipe came out the same as the one I eat in Thoothukudi. I am so glad I found this recipe. The recipe called for lemon juice also. But without adding lemon juice this tastes exactly same as the original salna. So I skipped lemon juice. You get this salna in southern(South Indian) parotta shops/hotels. 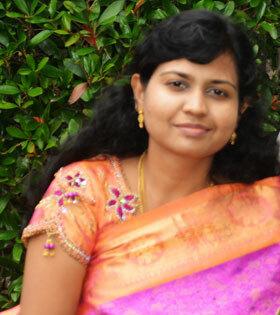 As I am from thoothukudi , I like parottas only with salna. But in Chennai, we won't get this salna. Instead they give korma/ kurma for the parota sides/gravy. 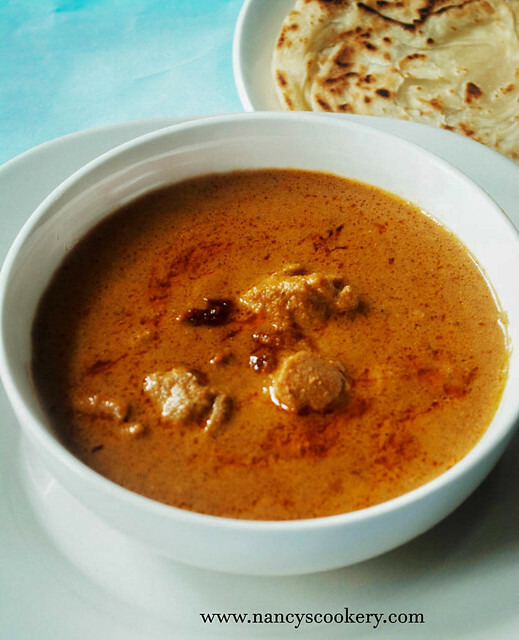 I really missed the salna parotta until I found this recipe. 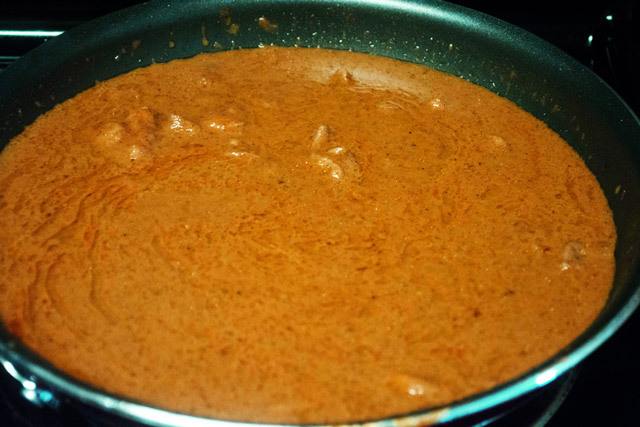 Made this salna with chicken, so this is a recipe for chicken salna. We also have mutton salna . Saute the shredded/ sliced coconut in a pan with little oil on medium to high heat until the coconut is slightly roasted. Keep it aside. 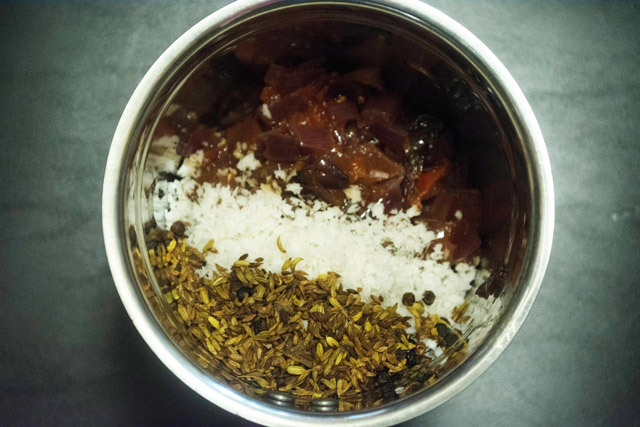 In the same pan dry roast the spices(cumin seeds, fennel seeds, pepper, cinnamon and cloves) until they are slightly browned and keep it aside. 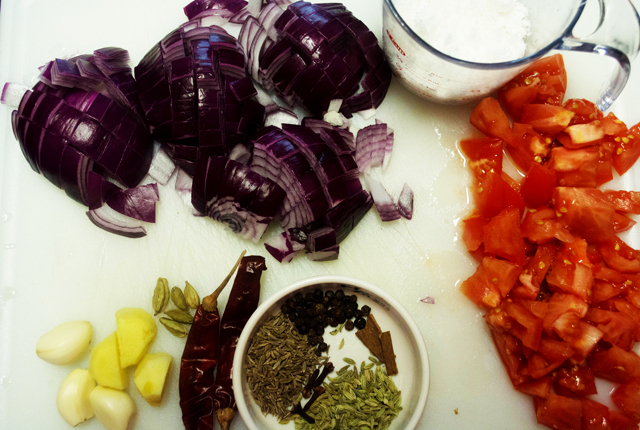 Saute the onions, tomato and ginger & garlic separately in a pan with little oil(You can also saute them together.) till they are half done. 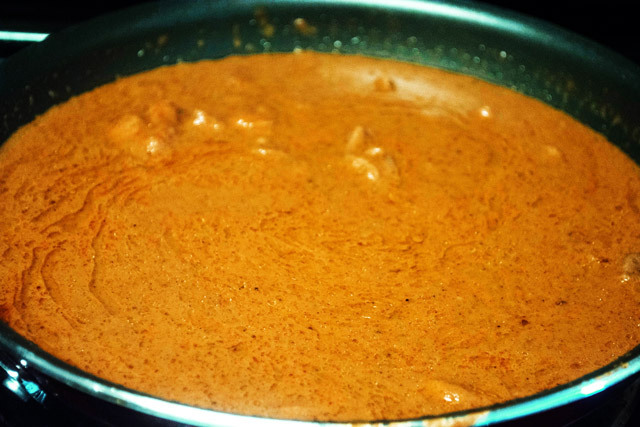 Now add all the sauteed, roasted things of above three steps into the blender and make it to a fine paste. 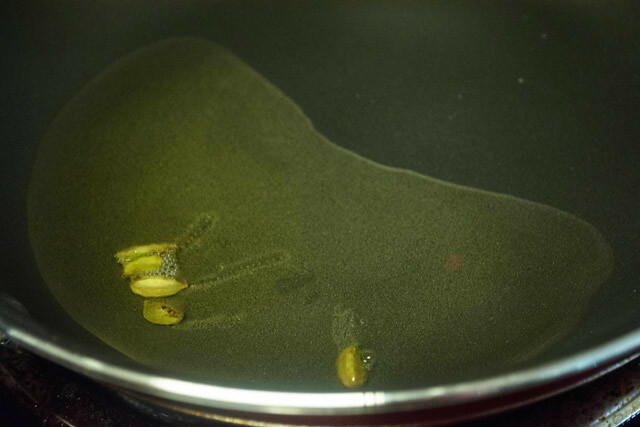 Now Heat oil in a pan, throw cardamom into it. 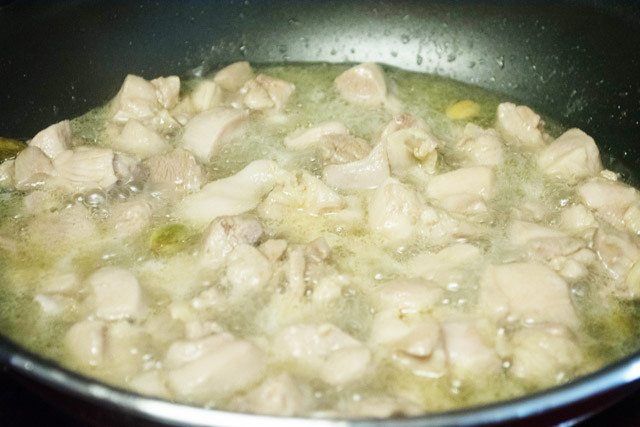 when the cardamom bulges, put the cleaned chicken pieces. Saute it until the chicken leaves all its water. 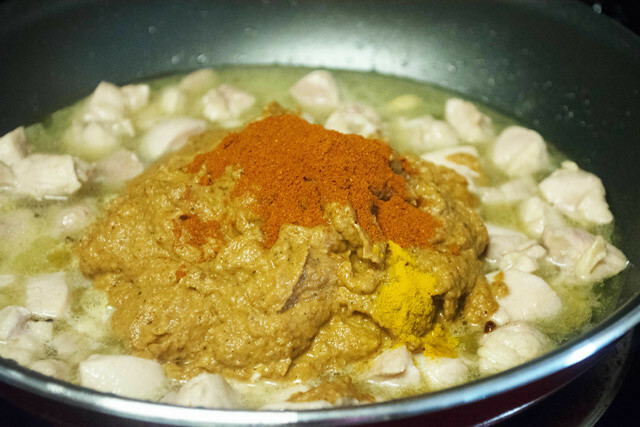 Then put the ground paste, chilly powder, turmeric powder and salt into the chicken. mix them well and pour 3/4 cups of water. Cook it for 10 to 15 mins in medium to high flame. Now you are done, switch off the heat. Slice the onions, chop the tomatoes, make ready all other ingredients. 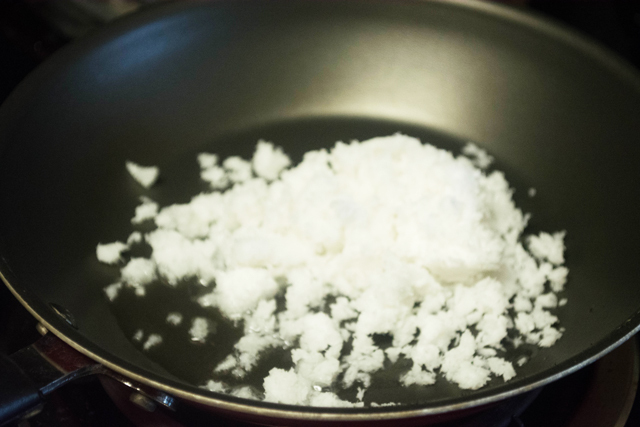 Roast coconut with little oil in a medium pan to slightly brown. Keep it aside. 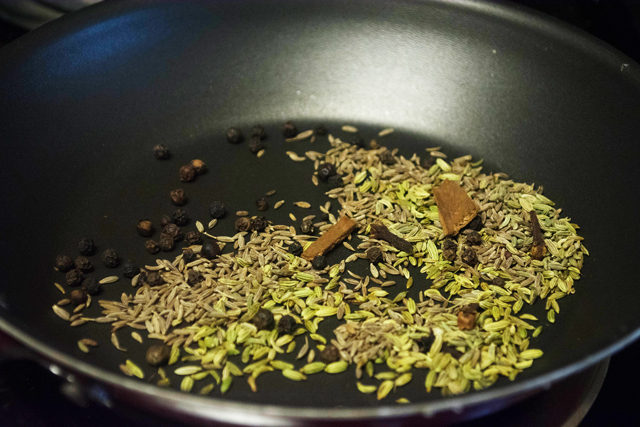 Roast the spices fennel seeds, cumin seeds, cloves , cinnamon and pepper in the same pan. keep them aside. 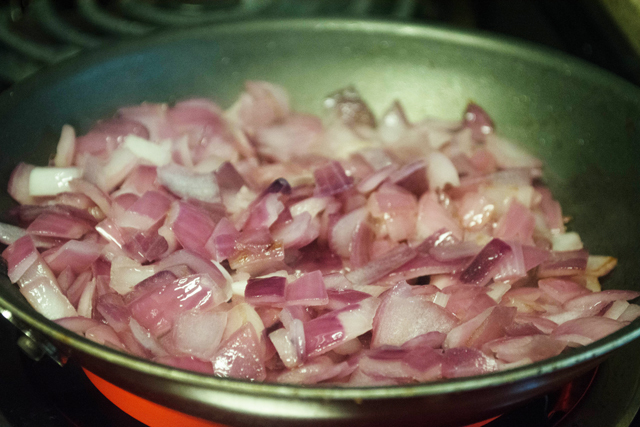 In the same pan saute the onions till translucent and remove from and place it in a bowl. (Going to saute everything one by one.) If you feel lazy instead of sauteing one by one, add onion, tomato and ginger garlic, saute them in one go one after another without removing each one to a separate bowl. Sauteing individually takes less time than together. 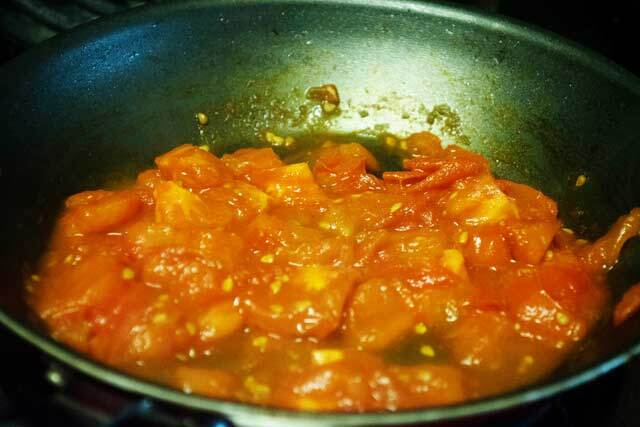 Now the same way saute the tomatoes in the same pan till slightly mushy. The same roasting, sauteing... Saute the ginger and garlic till slightly browned. 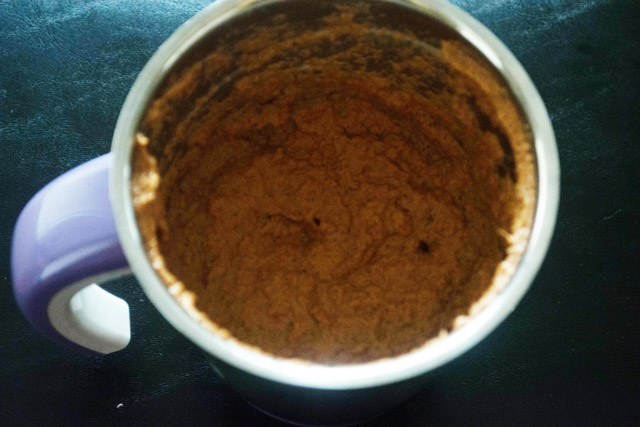 Put all the above roasted, sauteed things from coconut to ginger garlic into the blender jar. Ground it to a fine paste. No need to add water. The water from onion and tomato is sufficient for them. 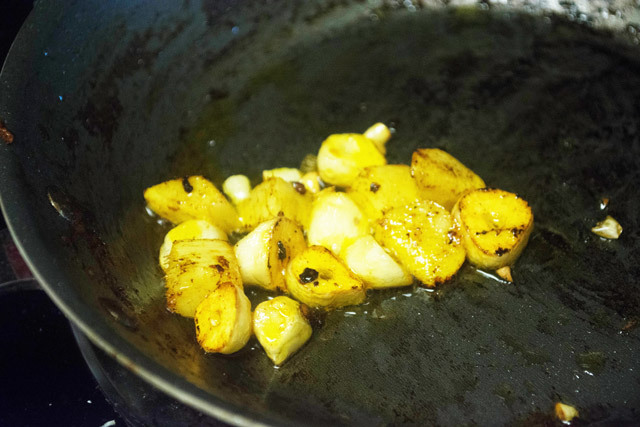 Now finally we are into the cooking process, heat oil in a pan, throw cardamom into it and saute till they bulge in medium to high heat. 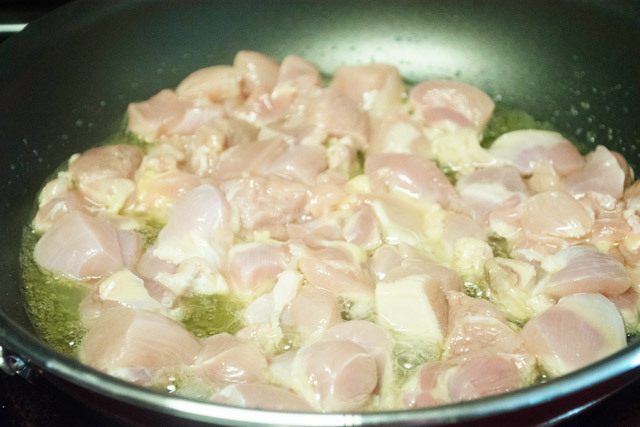 Now put the cleaned and cut chicken pieces to the same pan. saute the chicken till it leaves all of its water. You can see the drastical increase of water level in this picture compared to the above. I didn't add any water. All the water is from the chicken. Throw the ground paste, chilly powder, turmeric powder and salt. Pour 1 3/4 cups of water and mix them well. Allow it to cook for 10 to 15 mins in medium to low flame. Then switch off the heat. Thanx for sharing this recipe.... it is our family favorite now! It was absolutely delicious!